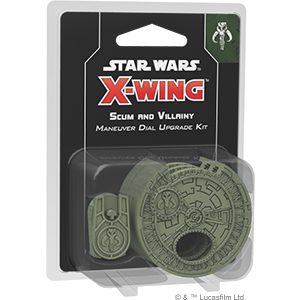 Support your interstellar starfighter battle for control of the Star Wars galaxy with the X-Wing™ Second Edition Dice Pack! 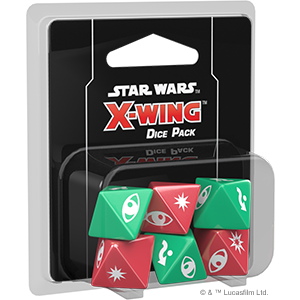 This Dice Pack contains three red attack dice and three green defense dice, identical to the dice included in the X-Wing Second Edition Core Set. 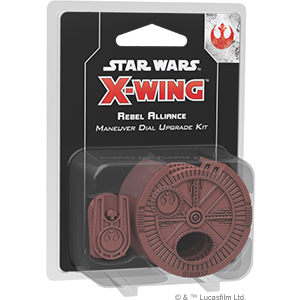 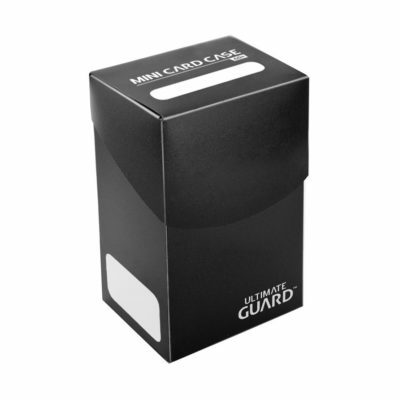 With this tool of convenience at your side, you’ll never need to waste time looking for dice when you could be launching your next attack or dodging out of harm’s way.